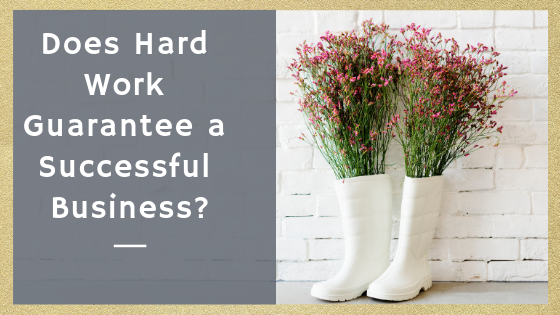 Does Hard Work Guarantee a Successful Business? Do you believe that you have to work hard to have a successful business? Let me tell you a story. I am going to introduce you to Anna. Anna is a hard-working mum of 2 beautiful young children. She is also a popular hair stylist, with an inspired side hustle as a network marketer. Anna has been doing well with her businesses, but she felt stuck and couldn’t seem to attract any new blood in her side hustle or book new clients in her hair biz. Anna worked hard. She looked for help and solutions everywhere. That’s when Anna coincidently stumbled across me and my website. 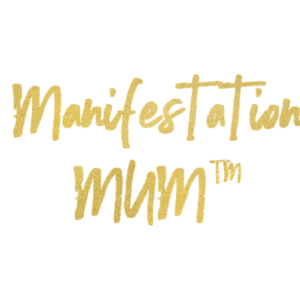 She joined my free group, Manifestation Mum™ where I help spiritual mumpreneurs release their abundance blocks, feel supported, and share their own businesses and offers to other mumpreneurs. Being part of my group, Anna participated in a few free challenges. She loved the outcomes but wanted some extra help with her money and business blocks. This led her to contact me and book a free mini session. We chatted over Zoom for about 20 minutes and I was able to identify some of the root causes of her struggles that were preventing her from attracting more clients for her salon and her inspired side hustle. You see, Anna was stuck in the same place for months and she was getting very frustrated because it didn’t matter how much work she put in, she wasn’t seeing the results. A lot of the people she contacted started blocking her….They ignored her messages, stopped responding and that got her even more frustrated. Anna realized that she needs to learn new skills to attract new people. So, she learned new ways to market, including attraction marketing, but the “attraction factor” was still missing. What Anna needed was to reprogram her subconscious belief systems, release the emotional blocks and energies to raise her abundance frequency. She was doing the work, getting the training, and still not seeing the rewards because deep down she didn’t believe she was worthy of the abundance she was hoping to create. She had years of unconscious programming, years of self-doubt, and limiting beliefs that she had to overcome if she wanted to attract the success, she truly desired. So, Anna booked my 6-week Abundance Alignment Program. 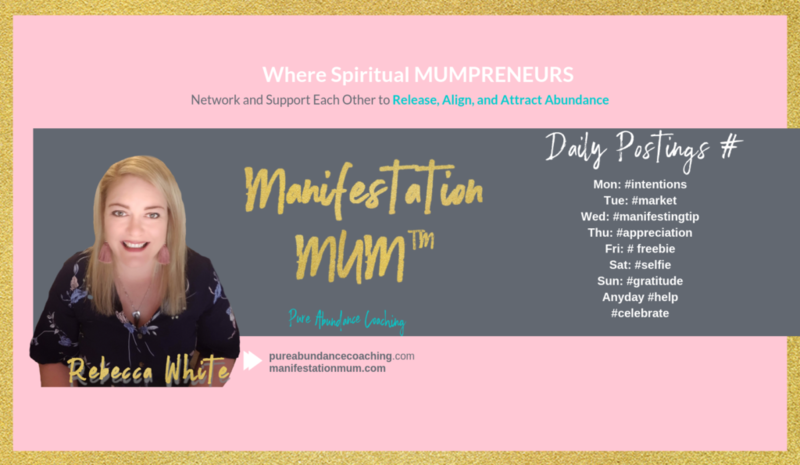 I created this 6-week program to help mumpreneurs just like Anna to release the blocks, attract clients and money, and align to their full potential and purpose. During the 6-week program, Anna had weekly 60 minutes of one-on-one coaching sessions. (in honesty they were actually longer than 60 minutes). She was also able to contact me with any questions or concerns she had during the week, so she also had unlimited email and messenger support during the program. During our sessions, I used a hybrid style of coaching that includes energy modalities such as Psych K, Emotion Code, and Law of Attraction principles (which, by-the-way, I’m a certified coach.) 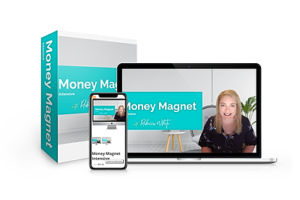 This type of coaching was not only designed to speed up her manifestations, but we were also able to release her limiting beliefs and align her 100% to her abundance specific goals. During our sessions, we reprogrammed more than 500 limiting beliefs, and she received an entire practical plan of action steps that she is able to implement for the rest of her life. Due to her alignment and the energy work we’ve done together, Anna had her best month yet. She said it was like the abundance tap was all of a sudden turned on! She called me and almost brought me to tears when she told me of her 10 new business partners in her side hustle and she also booked out her salon for the next few months. People had to get on a waiting list just to get an appointment with her or book it months ahead! She was able to afford to outsource parts of her business and life, got a cleaner and an assistant, which meant spending more quality time with her children and family. Isn’t this what we all want in the end anyway? Are you able to spend the time you want with those who matter to you the most? What would it mean to you if you were able to move on to whatever the next level you need to be so YOU can be the one that calls the shots in your life? • Learn how to manifest? 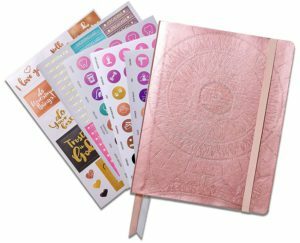 • Learn how to fast track your manifestations? • Energetically align with your goals? • Remove some limiting beliefs? • Create more money working fewer hours? 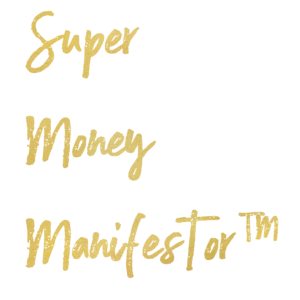 • Step into the most empowered version of yourself so you can manifest your freedom business…. With ease, fun and happiness like never before…? Well…. we don’t know for sure yet! But we can find out when you book a mini session with me. Sometimes it doesn’t matter how hard you work. When you’re not in alignment, you are sending out the wrong message to the universe. The money, the time, the success, and the freedom becomes beyond reach. Remember the basics of the Law of Attraction, whatever you send out you will attract. I want to go a little further and say whatever you subconsciously and consciously send out you will attract. Change your vibrations, your beliefs, your programming and then watch as YOU change your life. Why don’t you find out once and for all what is preventing you from getting to the next level, blocking your manifestations and deepest desires?